Enjoy the top 81 famous quotes, sayings and quotations by Queen Rania Of Jordan. My position attracts a fair amount of rumors and gossip and misperceptions, but I'd rather not focus on that. The job description for a queen changes with the times. If you educate a boy, you educate a person, but if you educate a girl, you educate a family and benefit an entire community." An entire community - now that is really interesting! 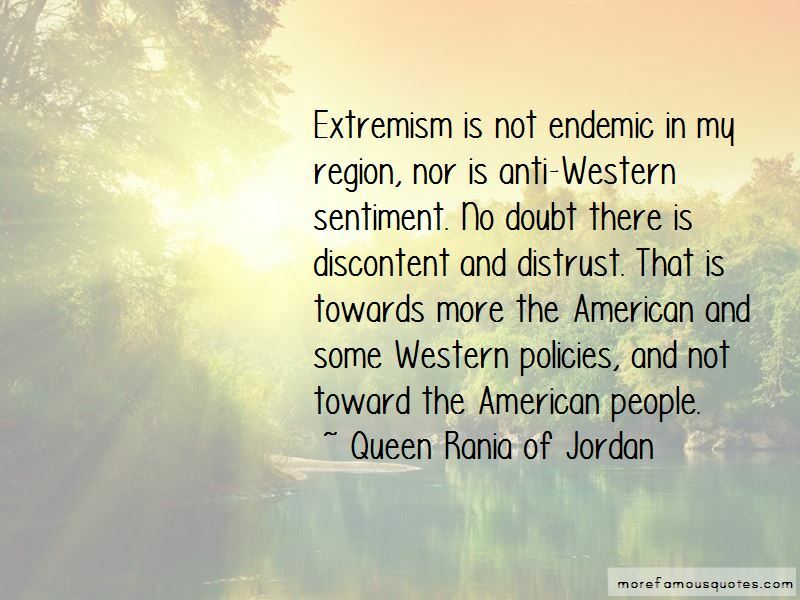 Then I found the quote changed a little more on the Kingdom of Jordan website by her Royal Majesty Queen Rania of Jordan during her interview with Oprah Winfrey. Queen Rania relates the quote in these words: "As you educate a woman, you educate the family. If you educate the girls, you educate the future. Want to see more pictures of Queen Rania Of Jordan quotes? 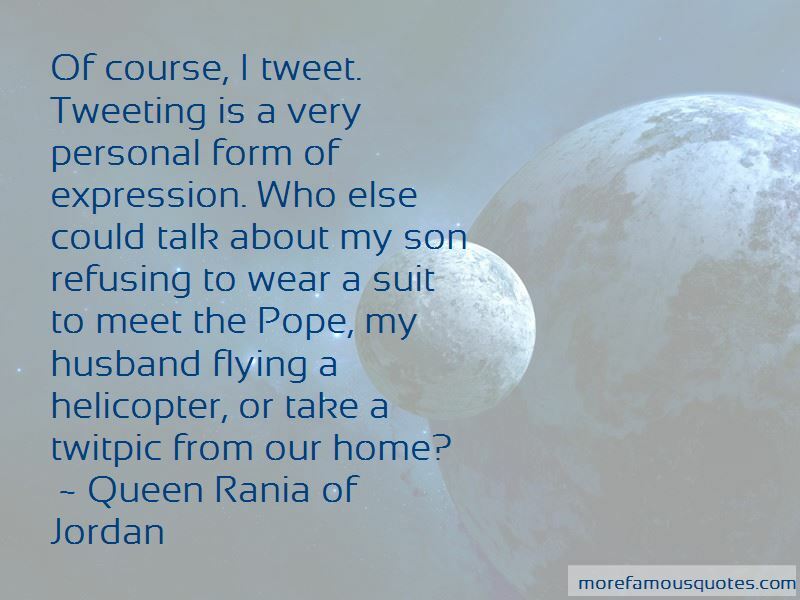 Click on image of Queen Rania Of Jordan quotes to view full size.